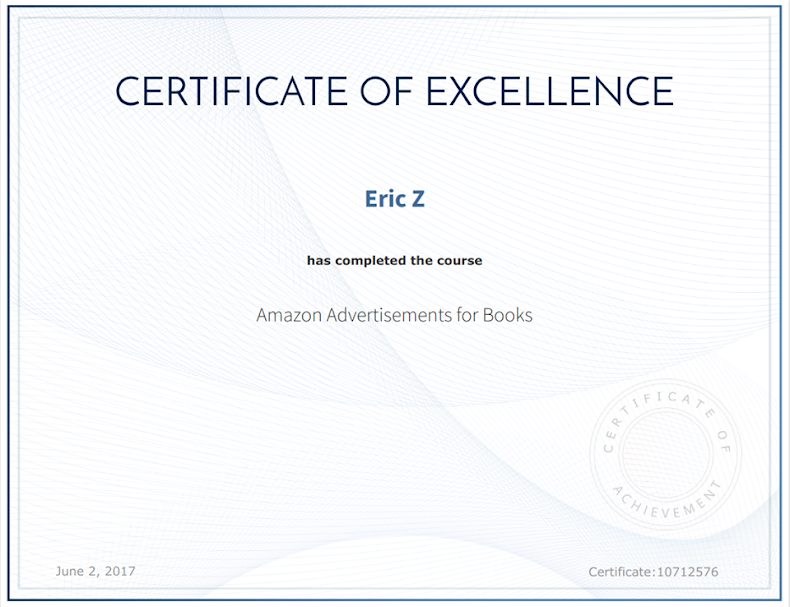 This is why I started Zbooks, to help people get on Amazon despite the challenges. Why is this launch so special? As mentioned in the previous mail, we will be doing the Chandler Bolt sequence with Jack’s book “GROG”. on top of that, Jack lives in a WARZONE in the Ukraine! And on top of that, Amazon refused to publish his books, who knows why, do they not like the Ukraine or Russia? So it gives me that much more pride and honor to be the first person to publish Jack’s book. This is what Zbooks is about, THIS is why I started Zbooks! If Jack could publish his book, in a wheelchair, in a warzone ... YOU can too. Generate interest by asking your community about your cover. Upload book to KDP and enroll in KDP Select. Set a five day giveaway. On first day of giveaway blitz all channels - Email, Facebook, Twitter, etc. Get as many reviews as possible on first day. On fifth day of giveaway you must set the price back to $0.99 manually at a specific time. The main thing about this launch sequence is point 1, 5, and 6. Point 1 is the validation phase, you gauge the interest of your book by the reactions to the cover. For example Chandler changes the cover several times, each time asking his community what they think. if Chandler doesn’t get enough feedback or interest in the book during this phase — he shelves it. Validation not passed. Point 5 is critical to getting your book up in the rankings. On launch day Chandler sends emails and messages to his Facebook groups to get people to download the book for free and give it a written review. The whole point of this is to bump your book up to the first page of Amazon’s search results. 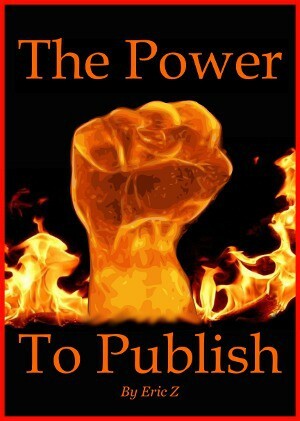 This is critical in getting your book to the point where it generates revenue after launch. Alternatively, if you have Beta-Readers you have them leave a review before your free launch day. The drawback of this is that they usually read the book beforehand and did not buy it through Amazon. Although these reviews still count, reviews from a verified buyer count more. Point 6 is what makes it “Chandler Bolt’s Launch Sequence”. Chandler was the first one to make use of this timing. That is, on the last free day of your 5 day giveaway, you can manually set the price back to 0.99 cents (or anything you choose). That means you manually end the giveaway early, BUT your book stays on the FREE LIST in Amazon, even though it is not free anymore. You are taking advantage of a small window, and the lag-time it takes Amazon to re-asses your book as “paid” and re-allocate it in the ratings and lists. This is also why Chandler chooses then 0.99 cents as the first non-free price, so that people who see it in the free list will have a lower barrier to buy (0.99 cents). This is it, this is the exciting part! it’s better if you download it tomorrow for FREE and then review it in Amazon. let’s start this “community thing” at Zbooks and Rock it tomorrow! This “team” launch at Zbooks is available to YOU too, you are a member, right?